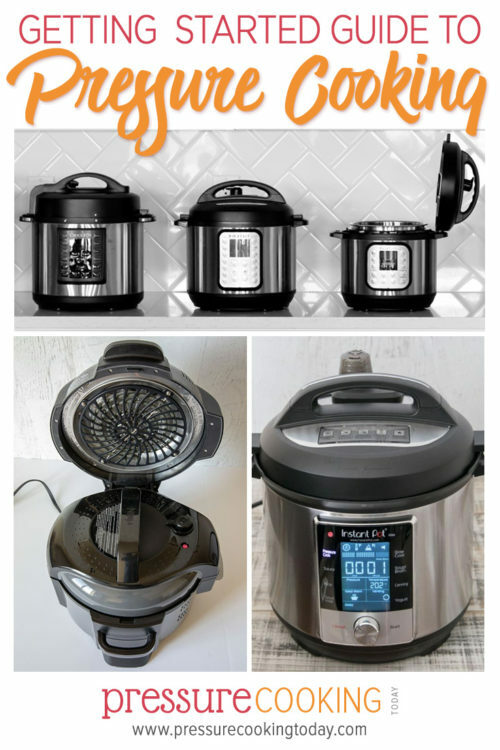 Wondering how to use your new Instant Pot, Ninja Foodi, Crockpot Express, Power Pressure Cooker XL, or other brand of electric pressure cooker? Let me help you get it out of the box and into your meal plans with this Getting Started Guide—I have all the details you need to get you cooking and loving your machine! Happy Holidays and welcome to Pressure Cooking Today! If you’re just getting started with your electric pressure cooker or Instant Pot—whether it’s new or or even if you’ve had it for a while—you may have questions, and I have answers. Electric pressure cookers make cooking faster and easier than ever before, so I know you’re going to love it! As with any new tool, there are a few things you’ll need to know before you get cooking—let’s get started! 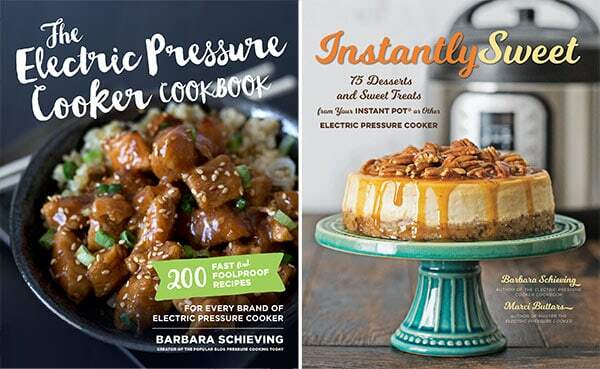 Don’t be intimidated by the word “pressure” because new electric pressure cookers are super safe and easy to use! The earliest pressure cookers were created around a simple concept: Food cooks hotter and faster inside a pressure-sealed pot. 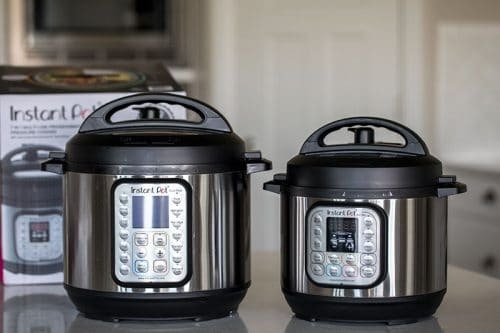 Today’s electric pressure cookers have built on this science and have added in a slew of built-in safety features to prevent mishaps, including automatic pressure control, heating and pressure sensors, lid detection, and heating plates that distribute heat evenly. These features work together to ensure you get faster cook times and consistent results. For your convenience, I’ve created a getting started guide that will walk you through getting your pressure cooker out of the box and into your daily routine! 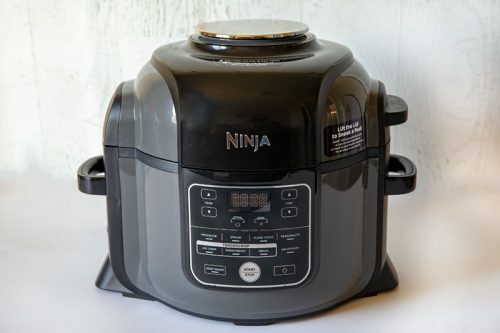 To begin, I break down the basic parts of electric pressure cookers, with specific details for the Instant Pot, Ninja Foodi, Crockpot Express, Power Pressure Cooker XL. Quick pressure release or natural pressure release? It’s one of the most common questions I get. Let me explain the difference and when to use each method! The water test is a no-worry way to familiarize yourself with your machine. 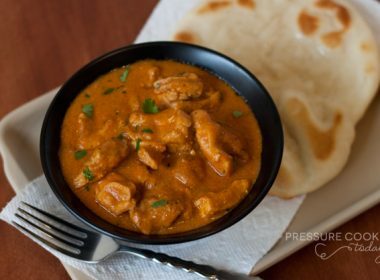 You’ll learn hands-on how your pressure cooker comes to pressure and get used to the steps of pressure cooking. You’re ready to get cooking in your new electric pressure cooker! 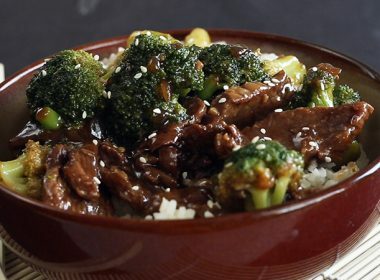 For this post, I break down one of my 30-minute meals into detailed steps, including what buttons to push for the major brands of electric pressure cookers. 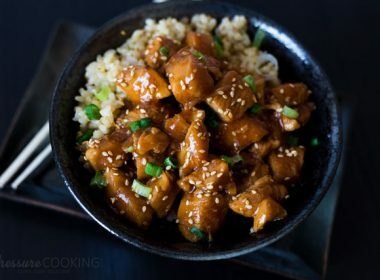 I’ve compiled a list of easy-to-make pressure cooker recipes for you to start off with and build your confidence using your Instant Pot, Ninja Foodi, Crockpot Express, or other brand of electric pressure cooker. 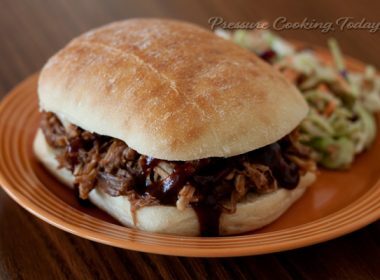 Before you know it, you’ll be making fabulous pressure cooker meals and wondering how you ever cooked without it! I cannot get my Bella 6 qt multi cooker to turn on when on saute setting. What to do???? Hi Jeannette – I would contact the manufacturer https://bellahousewares.com/products-bella/6qt-pressure-cooker-touch-pad/ Click on support in the upper right corner for their phone number and email. 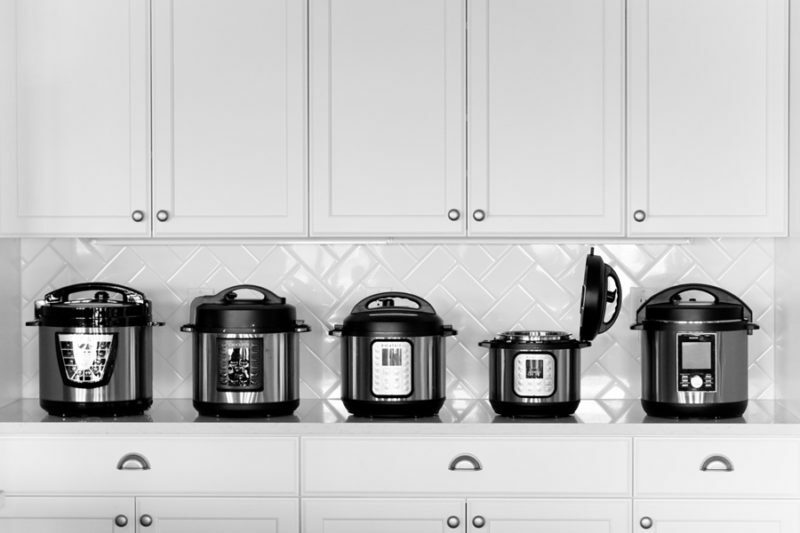 Hi Kathy – which pressure cooker are you using? Which function are you using? Some functions have longer pre-set times, so you should select one with the time closest to the cook time. You can also cook it for 30 minutes 3 times. Don’t’ release the pressure, just start it again. I recently purchased the Instant Pot Mini, but all the recipes I see are for the 6 qt. 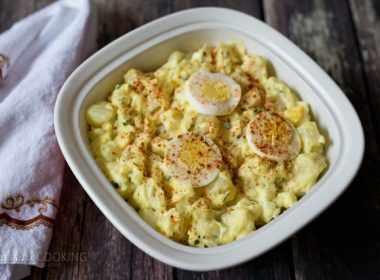 How do I adjust the cook time for smaller quantities? Hi Debbie – generally your cook time will be the same in the Mini as the 6 quart. The main concern will be not overfilling the Mini. As long as you don’t fill it more than 2/3’s full or half full with things that foam like pasta, rice, and oats, you can use the entire recipe with the same cook time. For things that make a lot, like soup and pasta, you’ll want to divide the recipe in half. Just make sure you use at least 1/2 cup of liquid when cooking things that release liquid as they cook, such as chicken, beef and pork, and 1 cup of liquid when cooking everything else. It depends on how big your pressure cooker is and what you’re cooking. Typically at least 1 cup for a 6 quart pressure cooker and 2 cups for an 8 quart pressure cooker. You may be able to use less if you’re cooking ingredients that release liquid as they cook. I don’t know how to see if it’s sealed or closed, I have the insta pot ultra with the dial. I have made. Few things & loveit but my failures out way my successes. 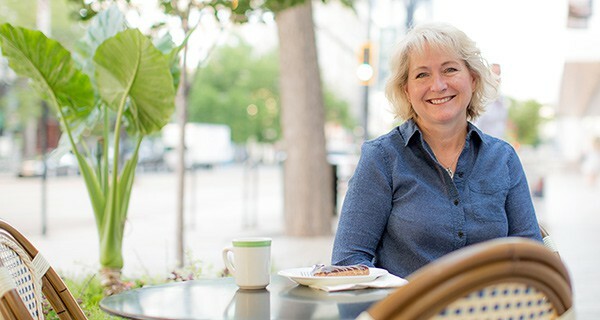 Hi Debbie – the float valve in the hole in the lid rises up and seals shut. When the valve drops you can open it. Here’s more information and pictures of the float valve https://www.pressurecookingtoday.com/pressure-cooker-parts-reference-guide/ and https://www.pressurecookingtoday.com/instant-pot-ultra-60-review-giveaway/ When beginning it’s best to set with recipes from a reliable site, I recommend these to get started https://www.pressurecookingtoday.com/easy-recipes-for-the-pressure-cooker/ Stick with it and before you know it, you’ll just have successes. Are nutrients destroyed by the extreme heat? Thank u SO MUCH!! Helped me do much as a newbie. OMG The instruction booklet is confusing Than u for easy and patient instruction…bookmarking u…..moving forward to first meal using my faberware 7 in 1 multi-cooker…. I have just bought the 5L Pressure King Pro and am having issues with the ‘before you begin’ action. The manual says to put in 3.5L of water and use the Stew button, which is a 30 minute cook. I’ve had the cooker on now for 45 minutes and the countdown hasnt started, yet a constant spew of steam has been coming out of the valve head. The valve is definately closed, yet the timer still hasnt started it’s countdown. Hi Jimmy – strange that it tells you to use that much water. I would cancel the cycle, dump out all but a cup or two of the water and try again. Depending on the amount of water and the temperature of the water you use, it can take 15 or 20 minutes to come to pressure, but 45 minutes doesn’t sound right. Make sure the steam release valve is seated properly and that the float valve is in place. I don’t understand the timer for the instantpot. There are three sets of numbers separated by colons, what do they mean. I don’t know how to program the minues. Can you tell me which of the set of numbers are minutes. Hi Bernie – On most, it’s very much like a digital clock. The number in front of the colon are hours and the numbers behind the colon are minutes. Which model do you have? I recently bought the 6 qt Instant Pot and have been reading through Laurel Randolph’s Instant Pot cookbook. Most of the recipes serve 6 people. I cook mostly for my just husband and I. Do I need to adjust the cooking time? Hi Sasha – your cook time will generally be the same, as long as you’re using the same thickness of meat. However, you’ll need to use enough liquid to come to pressure, so you may need to make the sauce part of the recipe as written. Hi Jessie – the time it takes to come to pressure is not included in the cook time. Think of it like cooking pasta. The time it takes for the water to come to boil before your cook the pasta isn’t included in the cook time on the pasta box. Also, it takes time for the pressure to release after pressure cooking, and that time isn’t included in cook times either. You’ll get the hang of it in no time I’m sure.